Therapeutic Massage is one of the best compliments to chiropractic care. Because muscles are attached to bones and joints it is very important for them to be relaxed and stretched to aid in adjustments to the skeletal system. Proper alignment helps to ensure the free flow of nerve impulses and circulation of blood and lymph. This is the classical massage method used to facilitate and induce the relaxation response, improve circulation, decrease muscle tension, and improve range of motion. A traditional Swedish massage includes the following list of strokes: effleurage, petrissage, friction, cross fiber friction, vibration, percussion, pressure movements such as DMPS (deep muscle press stretch) or stripping and joint movements. Following the appropriate warm-up, this type of massage focuses on the deeper tissue layers of the body to resolve both chronic and acute pain problems deep within one's structure. This type of massage may include other techniques ranging from trigger point therapy or neuromuscular therapy to subtle techniques with myofascial release or strain-counterstrain. The goals for this type of massage are to facilitate optimum performance and to prevent injury for an athlete's mind and body during training and/or athletic events. It is a practical, specific application of Swedish massage, compressions, deep tissue work, cross-fiber friction, and range of motion movement. Sports Massage yields immediate, significant, and verifiable positive results in sports performance, delayed-onset muscle soreness, and injury rehabilitation. A very gentle form of bodywork that uses a touch that is much lighter than a traditional massage. CranioSacral is a soft touch, restorative therapy that has developed from the discovery and interaction with the cranial rhythm. This therapy is very effective with health problems, such as chronic pain, lowered vitality, and recurring infections. CranioSacral therapists believe that your body possesses an inherent intelligence that has the ability to heal itself and our role is to provide the body open space to be able to do so. This powerful body re-organization can cause, physical vitality and well-being, mental and emotional clarity and a general feeling of your world suddenly becoming bigger. 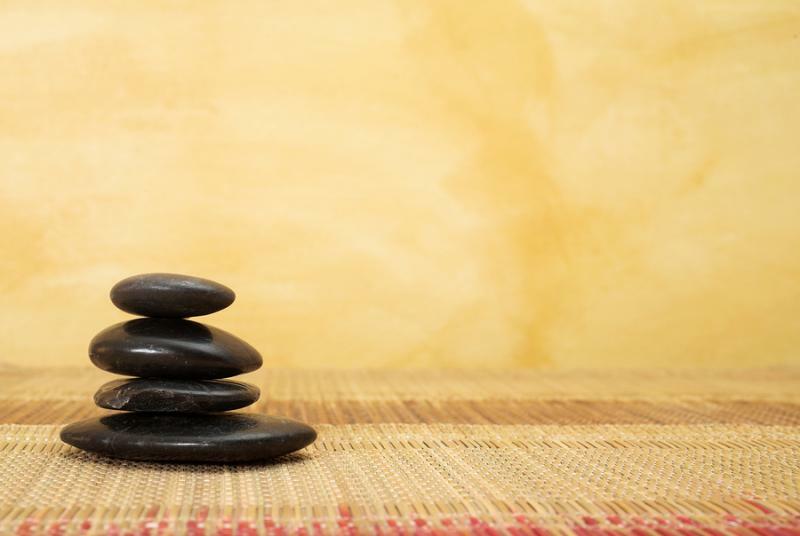 A nurturing & relaxing experience that warms and soothes the muscles through the use of Basalt Lava massage stones. The stones are heated and used to massage away tension and stress. Designed specifically for the expecting mother, this treatment provides both relaxation, as well as relief from stress and tension. Massage therapy during pregnancy can enhance the function of muscles and joints, improves circulation and provide relief from mental and physical fatigue. Our therapists utilize the appropriate strokes and positioning in order to provide the best experience possible. This technique is used when working with fascia, a connective tissue of the body, as a means of achieving pain relief, restoring function and reducing stress. This technique is used both by massage therapists and physical therapists in the treatment of myofascial pain and dysfunction. A holistic approach of bodywork through the use of reflexes primarily in the hands and feet. The hands and feet are regarded much like maps of the body, with points on the feet and hands corresponding to organs and tissues in the body. Although this form of bodywork is primarily used when referring to Foot Reflexology these same reflexes exist throughout the whole body from the feet to the very top of the head.